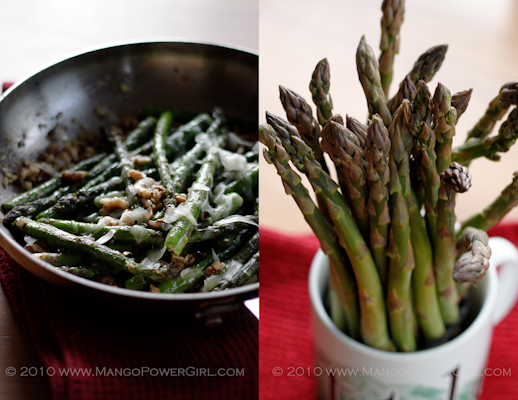 When we lived in Ithaca, New York, our favorite tapas restaurant in town, Just a Taste made a simple asparagus that was the most delicious ever. I have adapted their recipe with flavors I like, and I still change things around from time to time, but the basic idea of simplicity stays the same and there is never a spear left! 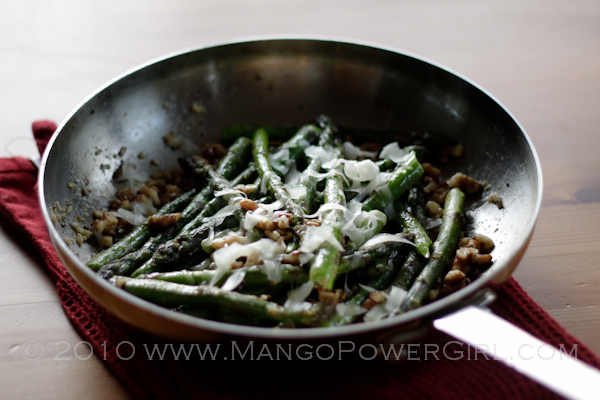 Just a Taste sautéed their asparagus in brown butter with garlic, pecans, and romano cheese. 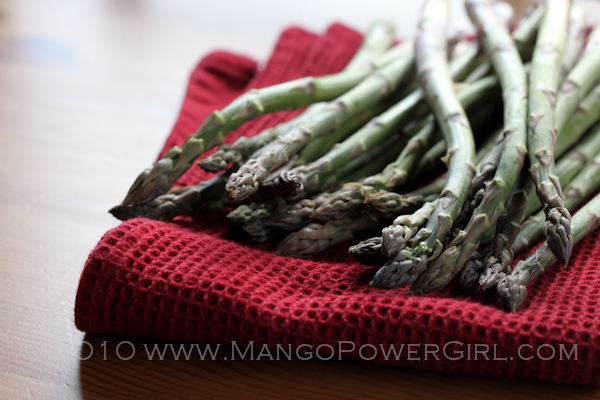 I found these beautiful, Washington-grown asparagus at Pike Place Market and could not resist. I took the tough ends off and tossed them on medium-high heat, in a mix of olive oil and butter. Then I added a handful of unsalted walnuts, lemon zest and a squeeze of lemon juice, and seasoned them with salt & pepper. I tossed in freshly grated parmesan, use whatever cheese of your choice! Skip the cheese for a nice vegan version, and that’s it, you have a delicious Spring side dish. When every spear is gone, the lemony-buttery oil you have leftover in the pan is the best thing you’ll find for dipping in a piece of bread. Thanks for this post! 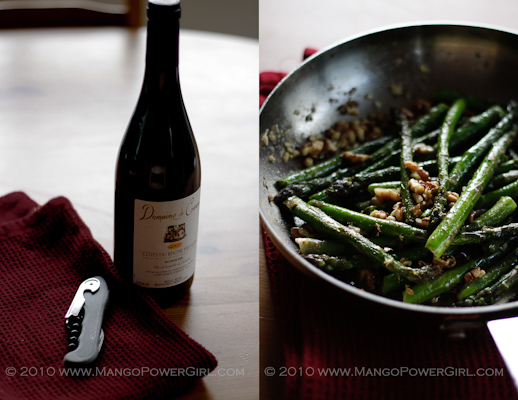 I live in Ithaca and have never had this asparagus dish at Just a Taste but they have since applied this wonderful technique to brussel sprouts and summer squash. Simply incredible. Can't wait to try this! 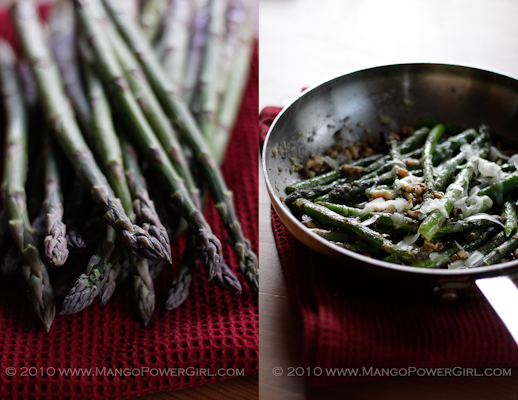 erik – :)anu – when we lived there, they used to do the squash as well & had asparagus seasonally. love the simplicity and flavor of their dishes…we miss that place…enjoy!